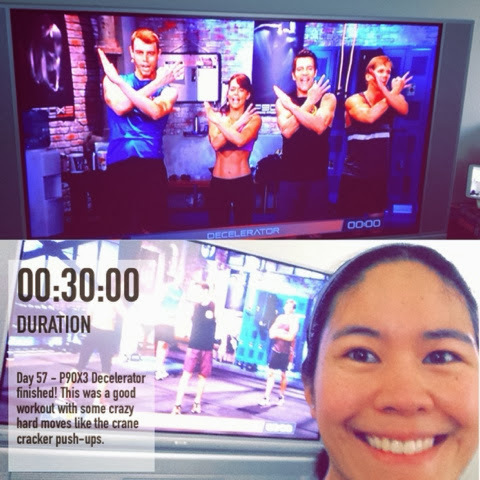 I liked coming back to this workout. 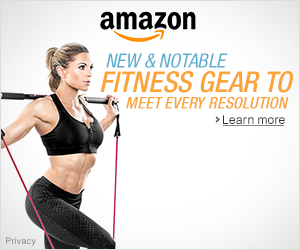 I had a great workout that made me sweat a lot! 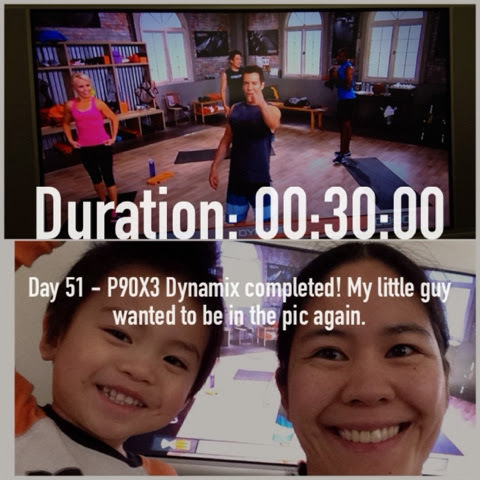 Day 57 P90X3 Decelerator completed! 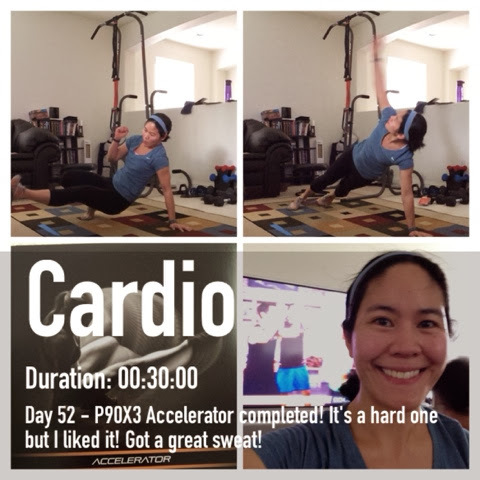 Decelerator was a great workout! It was the first time doing it and was hard, but I liked it. The crane cracker push-ups are crazy hard! 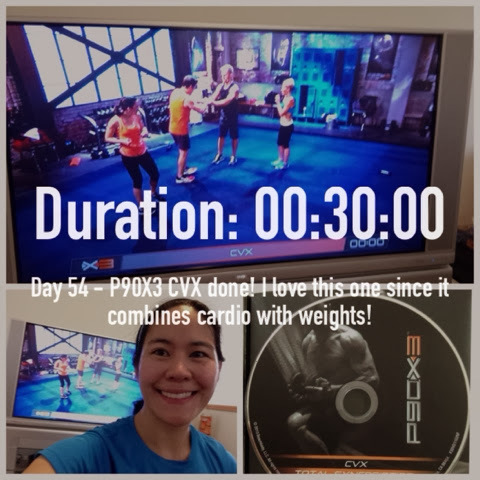 Day 54 P90X3 CVX finished! I love this one! It always makes me sweat. One more workout for this week and I’m off to block 3. I’m excited! 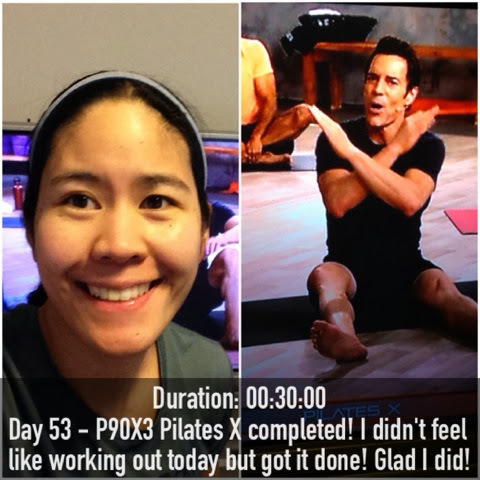 Day 53 – P90X3 Pilates X finished! It feels good to finish a workout, especially when I didn’t feel like doing it in the first place. I know it will pay off later. Pilates is a great ab workout! 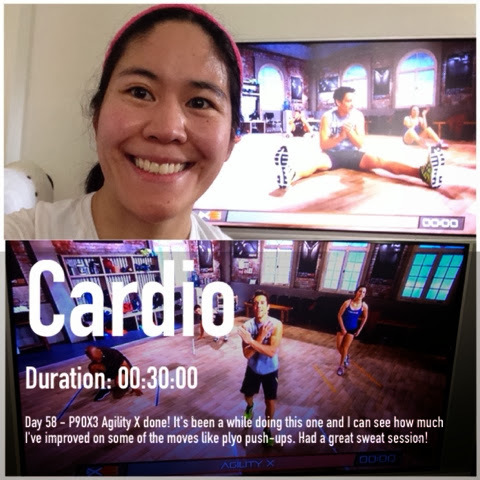 Day 52 – P90X3 Accelerator done! 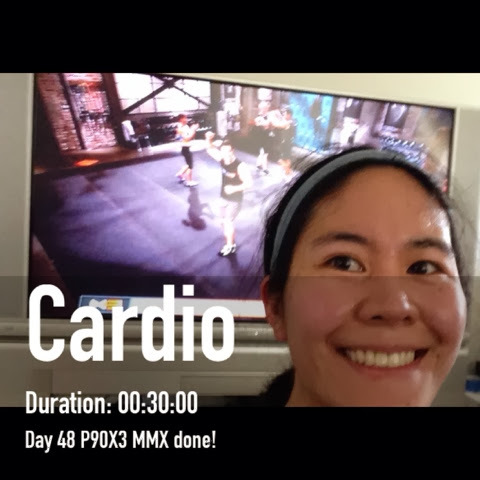 Day 51 of P90X3 completed! I did Dynamix today. It’s a great dynamic stretching routine. Even though it’s a stretch routine you still get a good workout. 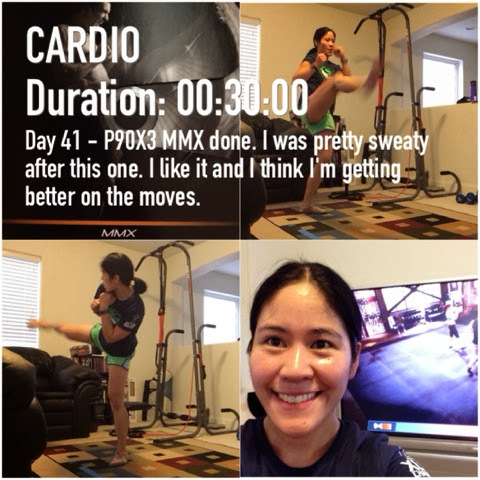 Day 48 of P90X3 finished! I’m over halfway done. It’s transition week next week and then on to block 3! 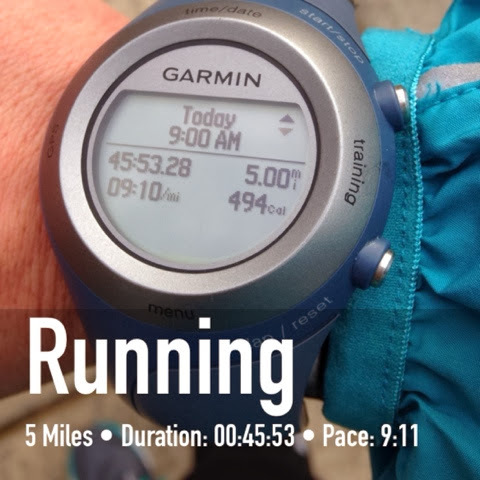 I’m going to incorporate running now since I should start training for the Portland RocknRoll half marathon which I signed up for at the event last year. We’ll see how that goes.